Colored Release is used when stamping fresh concrete surfaces. The release is designed to create a lubricant and release membrane between the imprint tool and the concrete surface. We can provide an antique effect to the surface of the imprinted concrete. 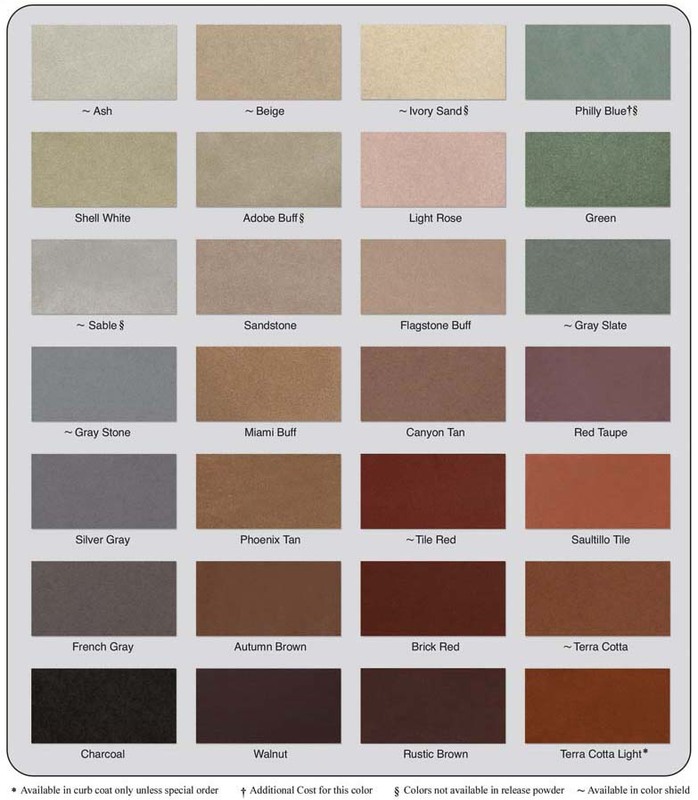 Actual colors will vary depending on the amount used per square foot and the color of the concrete with which they are used.